End of life - what value can technology-enab­led services provide? 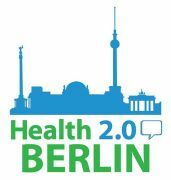 Should Digital Health startups leave Germany to become economically successful? Diabetes & Technology - What do people with diabetes need?